Divers and snorklers, capture the vibrancy of life 50 feet underwater. 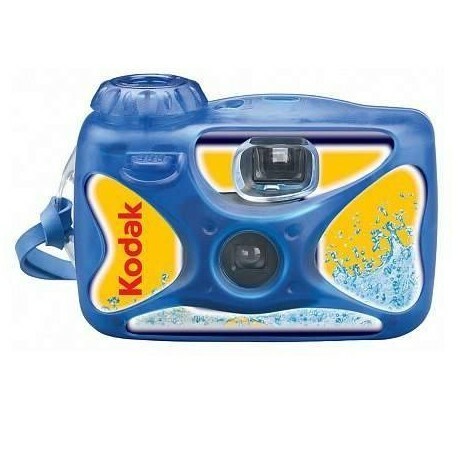 No blurry pictures from sunscreen smudges; Avoid scratches from sand and snow that can ruin pictures. Rugged, durable, shock-proof rubber shell. Great for bumpy rides and rocky trails. 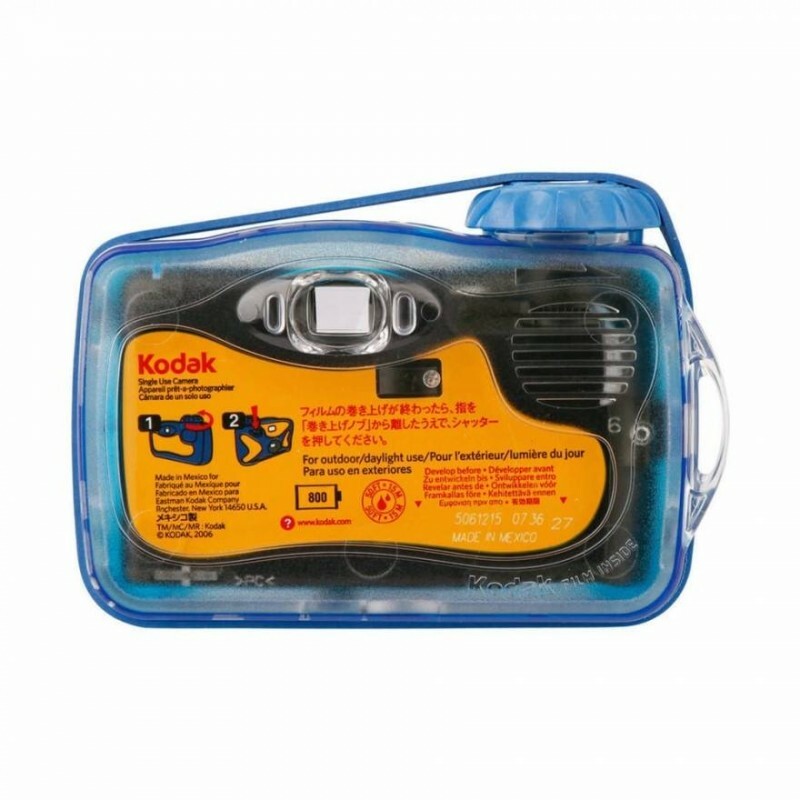 A One-Time-Use camera made to survive where a regular camera won't! 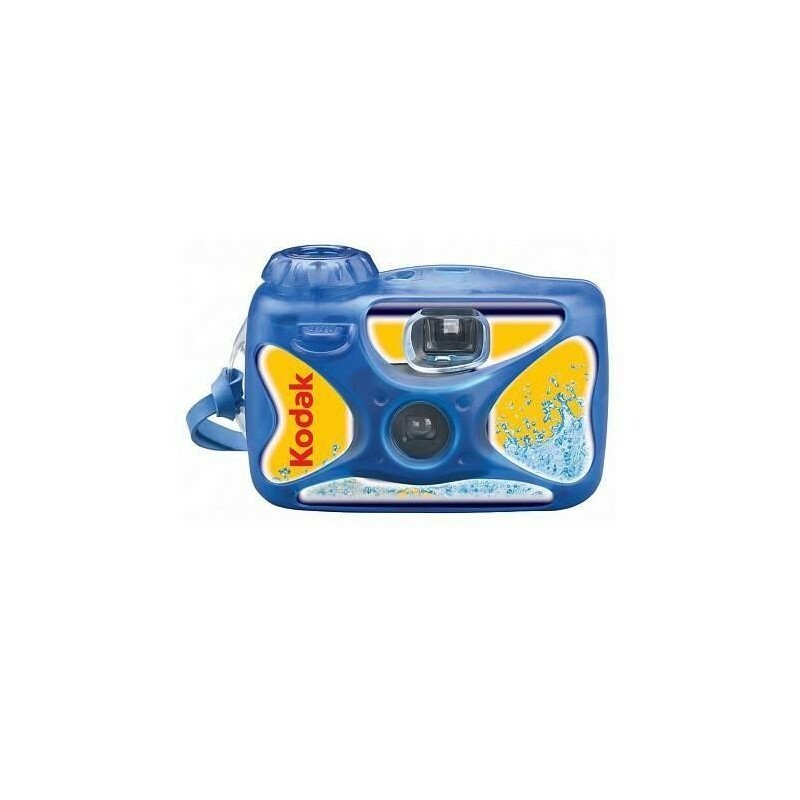 Made with a rugged, durable and shock-proof frame; waterproof down to 50 ft. (15 m); scratch-resistant lens, this disposable camera can be used in virtually any outdoor land or water situation. 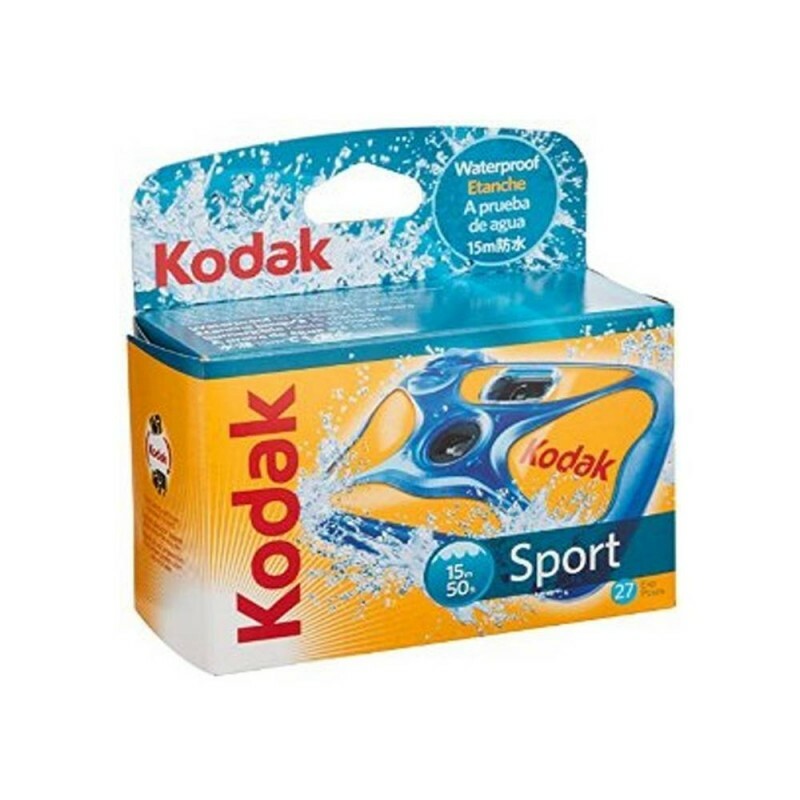 Kodak MAX Versatility Plus Film brings picture quality to a new level by combining the color quality, fine detail, and picture clarity of lower-speed films with the benefits of higher speed films. 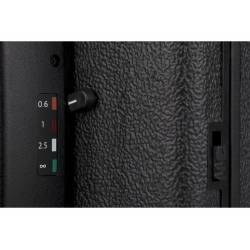 This film delivers extra sharpness and unsurpassed fine grain (among 800-speed films) for crisper, clearer pictures, even when enlarged. 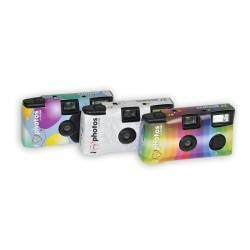 Kodak MAX Versatility Plus Film produces consistently bright, vibrant colors across a wide range of lighting conditions. It provides accurate skin-tone reproduction for natural-looking "people pictures." 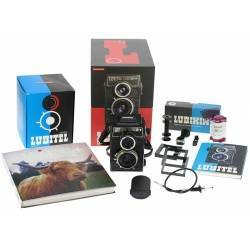 Survives where your regular camera won't! Great for bumpy rides and rocky trails. Roller coaster anyone? 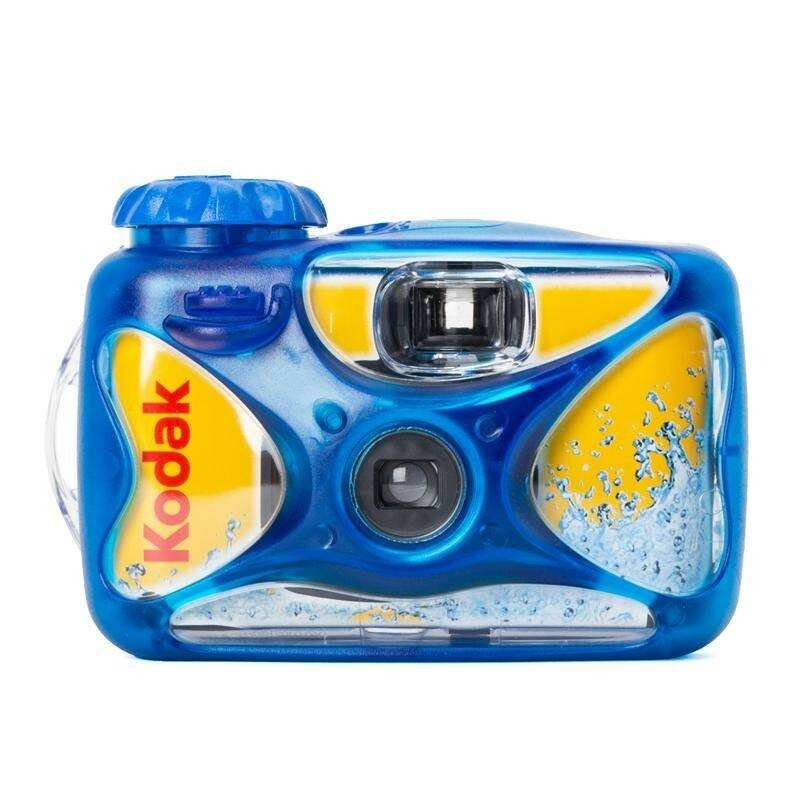 Divers and snorklers, capture the vibrancy of life 50 feet underwater! 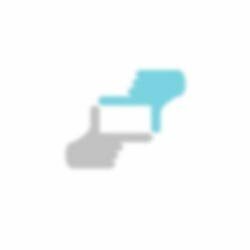 No blurry pictures from sunscreen smudges. 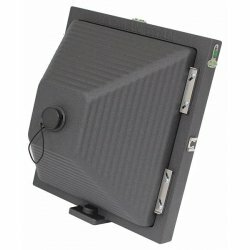 Avoid scratches from sand and snow that can ruin pictures. Our best film for fast action adventure pictures! Konsultācijas, kā izvēlēties filmu kameru. 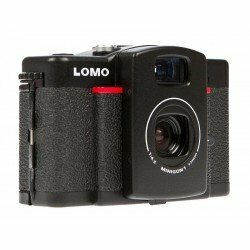 Kura filmu kamera ir labāka? Palīdzība izvēlēties filmu kameru no KODAK, vai no citiem ražotājiem. KODAK WATERPROOF 27 ŪDENS DROŠS VIENREIZĒJĀS LIETOŠANAS FOTOAPARĀTS filmu kameras atsauksmes. 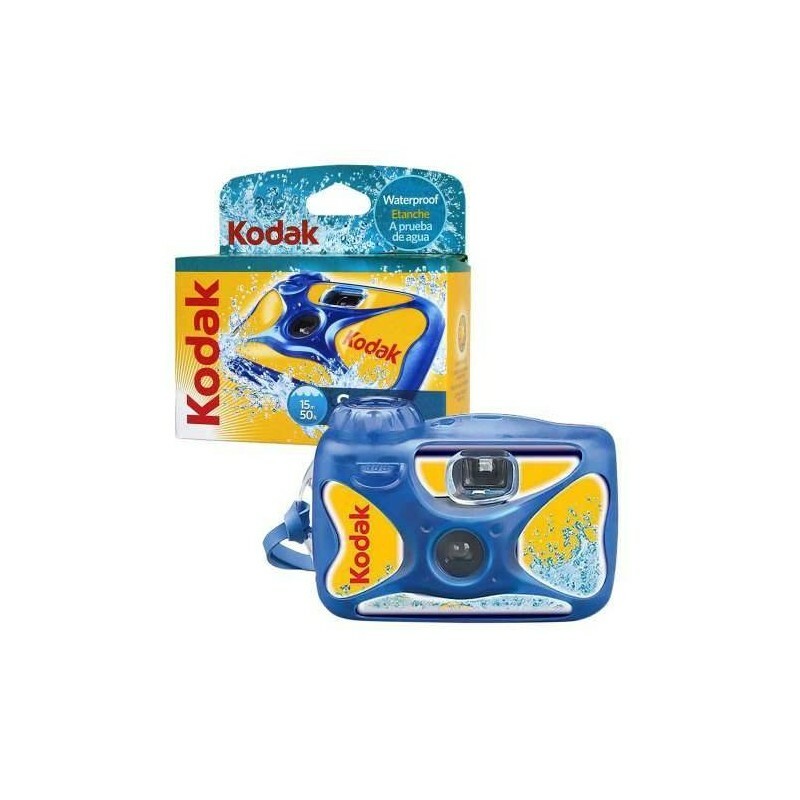 Paskaidrojumi par KODAK WATERPROOF 27 ŪDENS DROŠS VIENREIZĒJĀS LIETOŠANAS FOTOAPARĀTS filmu kameras priekšrocībām, plusiem un minusiem. 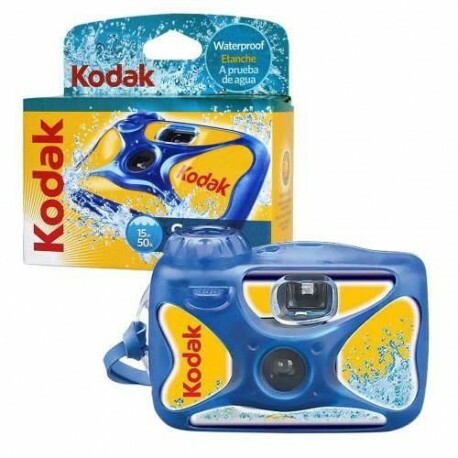 Salīdzinam KODAK WATERPROOF 27 ŪDENS DROŠS VIENREIZĒJĀS LIETOŠANAS FOTOAPARĀTS ar citam filmu kamerām. Konsultācijas, kā pareizi rīkoties un labāk izmantot filmu kameru. Individuālas apmācības, kā lietot filmu kameru. 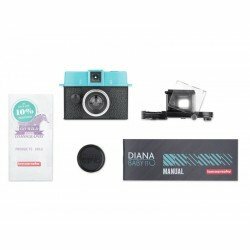 KODAK filmu kameras sagatavošana darbam - konfigurācija, kalibrācija, programmatūras uzstāsīšana vai atjaunināšana. Projektu, tāmes un iepirkuma dokumentu sagatavošana, kur ir iekļautas filmu kameras. 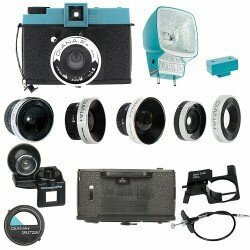 KODAK filmu kameras profilakse un tīrīšana. Ieteikumi, kā apkalpot, tīrīt un aizsargāt filmu kameru. 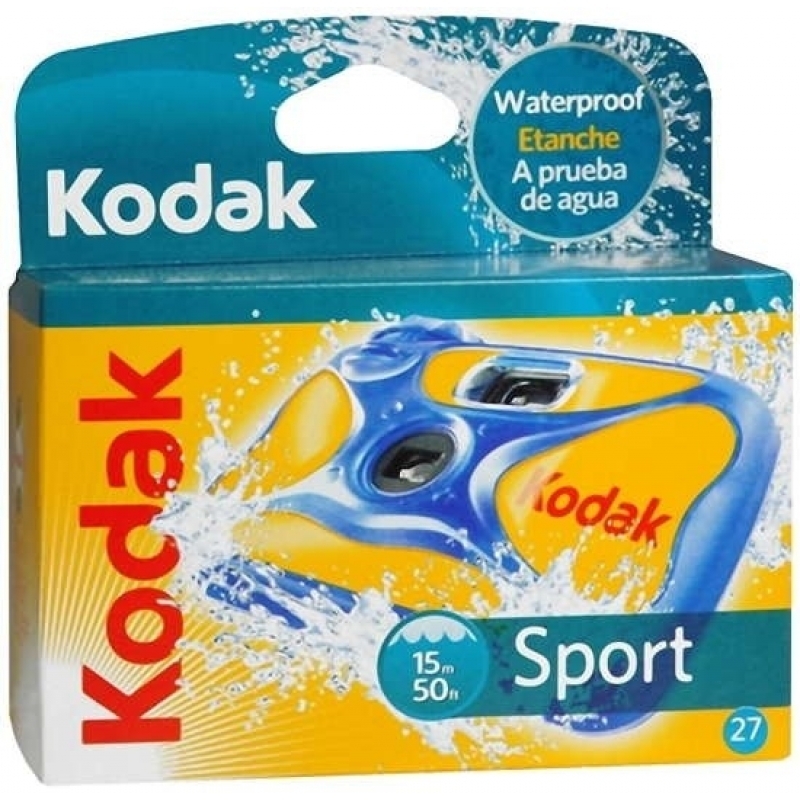 Nodrošinam KODAK filmu kameras remontu un piegādājam rezerves daļas priekš KODAK WATERPROOF 27 ŪDENS DROŠS VIENREIZĒJĀS LIETOŠANAS FOTOAPARĀTS. Pasūtot KODAK WATERPROOF 27 ŪDENS DROŠS VIENREIZĒJĀS LIETOŠANAS FOTOAPARĀTS no KODAK ražotāja, tās piegādes laiks parasti ir 5 - 6 dienas.